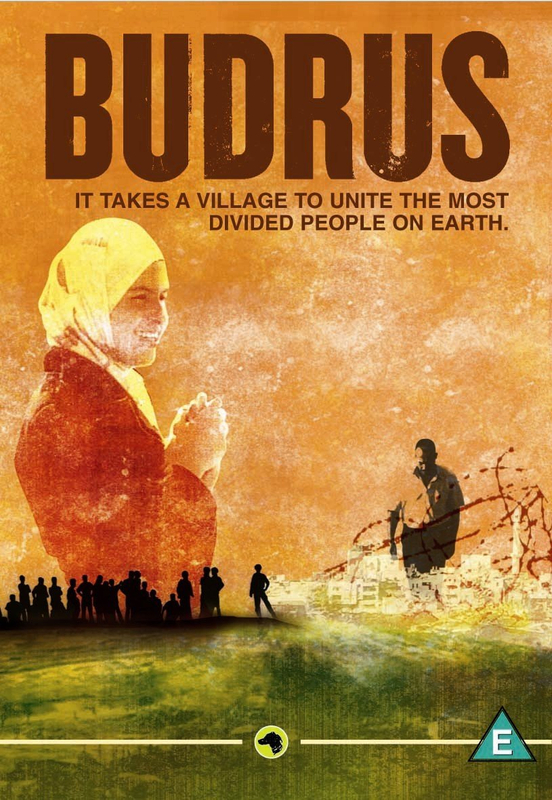 Documentary by Brazilian filmmaker Julia Bacha telling the story of an ongoing non-violent protest movement by the residents of the town of Budrus on the West Bank of the Palestinian Occupied Territories, which is threatened with destruction by Israel's Separation Barrier. The movement, which has since been joined by intrepid international activists as well as some Israelis, was created and led by ordinary Palestinians - a people widely stereotyped as militants, terrorists or religious fanatics by the Western media. The film documents the protests themselves as well as the response by the Israeli military, and also features interviews with those involved on all sides. Documentary by Brazilian filmmaker Julia Bacha telling the story of an ongoing non-violent protest movement by the residents of the town of Budrus on the West Bank of the Palestinian Occupied Territories, which is threatened with destruction by Israel's Separation Barrier. The movement, which has since been joined by intrepid international activists as well as some Israelis, was created and led by ordinary Palestinians - a people widely stereotyped as militants, terrorists or religious fanatics by the Western media. The film documents the protests themselves as well as the response by the Israeli military, and also features interviews with those involved on all sides.